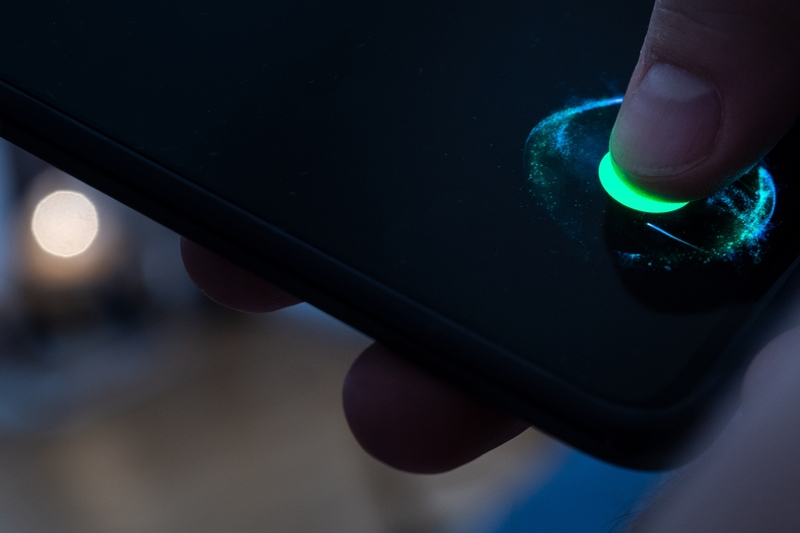 The OnePlus 6T features some technology that feels like something from a sci-fi movie: a fingerprint sensor located directly under the screen. But is what else does this smartphone have to offer? 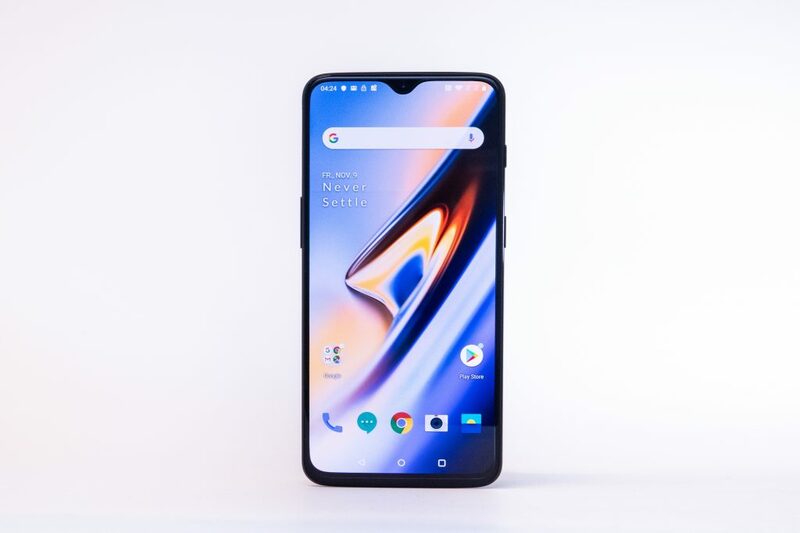 At first glance, the OnePlus 6T looks like any other new smartphone: large display, small bezels. But as soon as you start looking for that fingerprint sensor we’re all now accustomed to, you notice a difference. 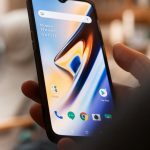 The OnePlus 6T is one of the few smartphones out there that has a fingerprint sensor right under the screen. 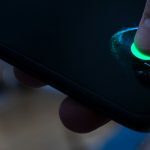 When you place your finger over the round symbol displayed on the lock screen, the circle flickers at the edges like a plasma globe – and then the phone unlocks. 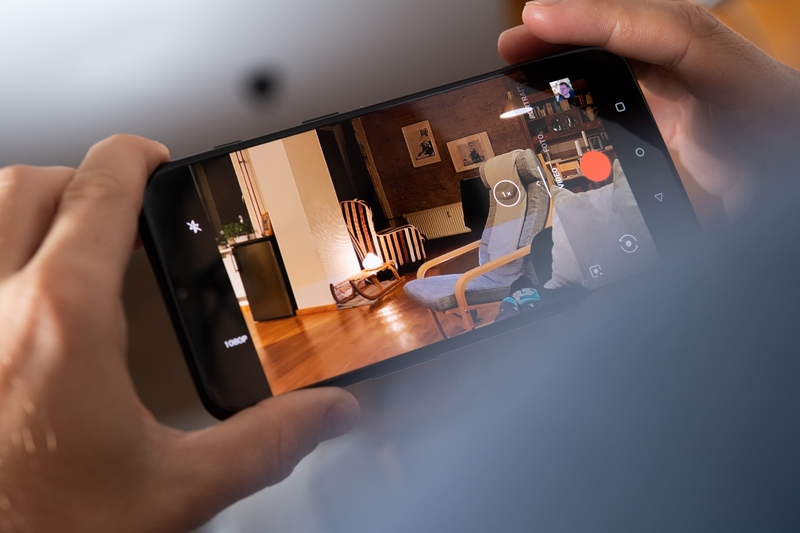 It’s a next-generation feature like this that helps this phone to blur the lines between premium and mid-range with a mixture of flagship specs and mid-level price. Experts had long been speculating that Apple would be the first to introduce this screen-sensor technology to its iPhones. But instead, they decided to go for their face recognition software FaceID, which was first introduced last year with their iPhone X. The fingerprint sensor under the display now belongs to the Chinese manufacturers: Huawei has just introduced it in its new Mate 20, Xiaomi has it in the new Mi 8 Pro and Meizu have the feature in its Smartphone 16th. And now: OnePlus is following suit. And it feels a bit like science fiction, pressing your finger onto a slab of glass and waiting for it to unlock a secret. But the phone is impressive on other levels as well. The 6.41-inch OLED display (2380 x 1080) has an impressive 402 ppi – in comparison, the Mate 20 Pro has 538 ppi and the iPhone XS has 458 ppi. 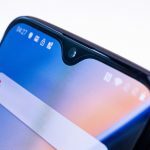 Like many other smartphone manufacturers, OnePlus has opted to squeeze more screen onto the phone by wrapping the display around the front-facing camera. 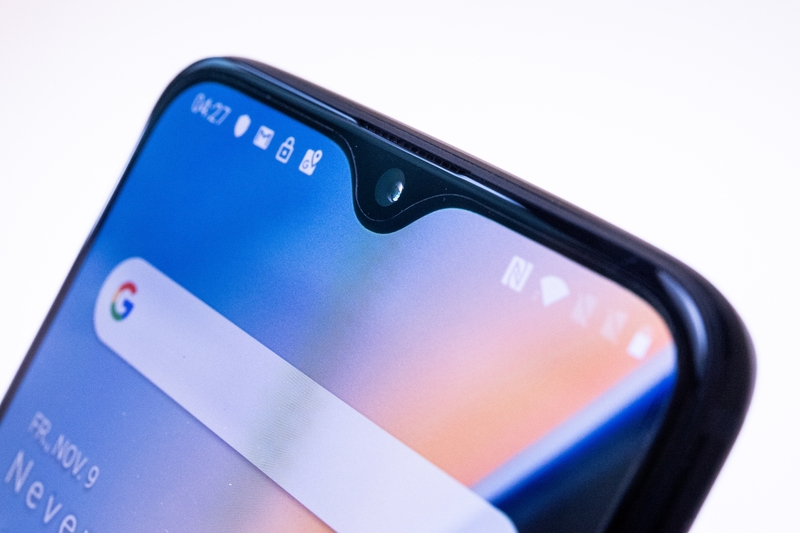 The aesthetics of black notches have not always been welcomed by smartphone users, and yet OnePlus has managed to subtly round off the screen edges into a teardrop notch. OnePlus has also scrapped the headphone jack, along with the LED notification light, giving the display more space overall. The new device also has a decently sized battery, at 3,700 mAh. 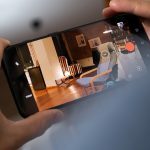 When it comes to the camera, the OnePlus 6T can’t really compete with the heavyweights like Google’s Pixel 3 or Apples XS models. But overall, the phone takes perfectly acceptable pictures, and has improved its night mode images. 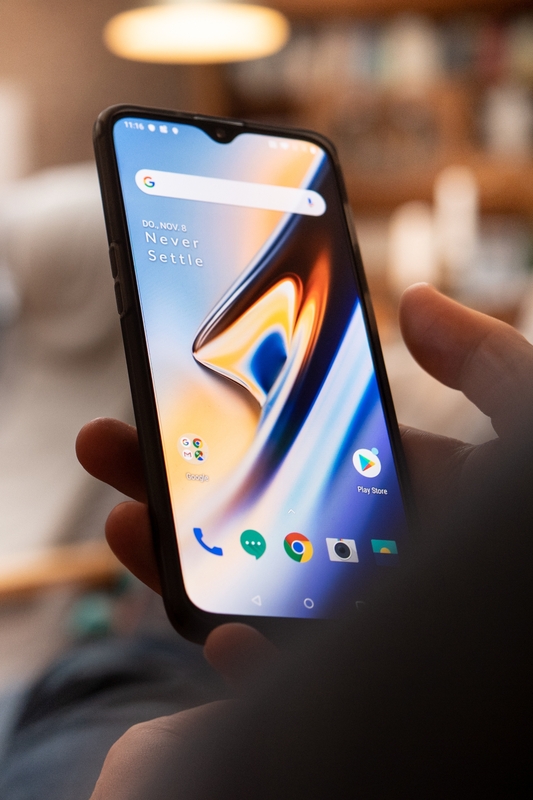 The device runs a version of Android’s Pie that has been especially adapted for OnePlus. Now to the all important question: how much will you pay for this all-new smartphone? The good news is that its definitely priced below 1,000 dollars – way below, at 549 dollars for 6GB of RAM and 128 GB of storage. However, if you want more, you will end up paying at least 629 dollars for 8 GB of RAM and 256 GB of storage.